Josiah Venture is celebrating it's 20th birthday this year! I am so thankful to be a part of this organisation. 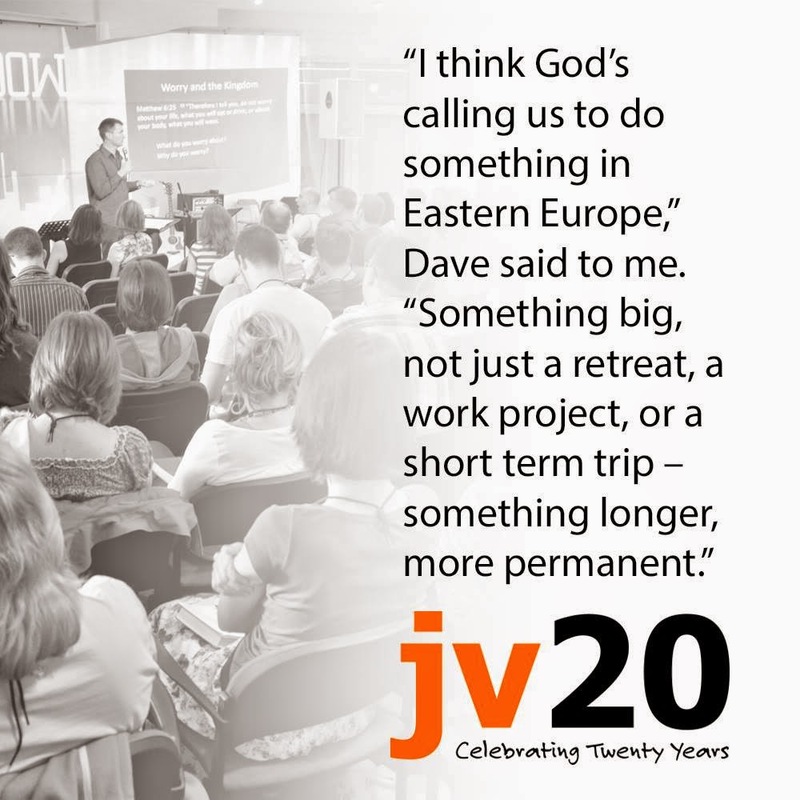 If you would like to read an excellent post on the story behind the start of JV, and more about our vision and mission click over to the JV blog here. And, while you're there, bookmark that page! Every week between now and the end of the year there will be a new blog post talking about what God has done, and what He is doing, in these nations.